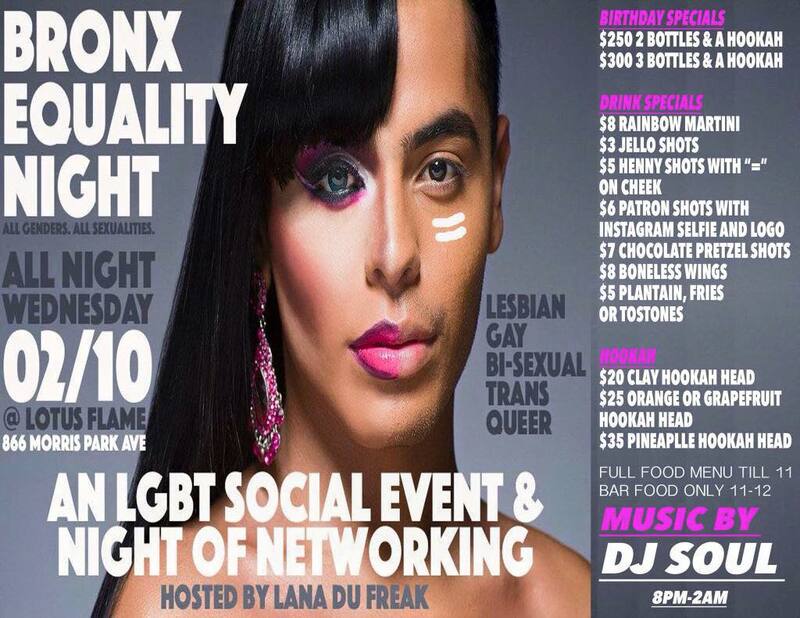 So if you don’t have anything to do tomorrow evening come on out and have some fun with our Bronx LGBTQ family! The goal is to make this a regular event so spread the word and support! Lotus Flame Restaurant is located at 866 Morris Park Avenue. Be a Part of History: Are You Ready To Boogie On The Boulevard One More Time This Sunday? The Old Bronx Courthouse is PACKED With Events For No Longer Empty This Weekend! Still Don’t Know Where to Dine For Valentine’s Day? Tasty Ladies Has You Covered!